Ripple team has recently launched its first fiat InterLedger Protocol (ILP) connector. The protocol is touted to be a giant leap towards traditional financial systems and also bolster crypto adoption. The team also confirmed that the ILP is not yet connected to RippleNet. It will be available once there is sufficient demand for the product. Despite volatile crypto market XRP’s technological development is unperturbed and continues to forge ahead in full swing. Ripple has been working earnestly to accelerate adoption, which would help financial institutions around the globe carry out both local and cross-border transactions faster, cheaper, and more comfortably. Add --rpc.gascap to limit the gas eth_call and eth_estimateGas may use.Baked in the Rinkeby Petersburg fork block 4321234 (~4th May, 2019).Updated light client CHTs for quicker sync times on all built-in networks.Fixes the builders and macos file descriptors if using with Go 1.12+.Fixes a log filtering issue that didn't report reorged EVM events.Fixes a couple of networking issues in the DHT and eth.Memory optimizations around timestamp handling. For a full rundown of the changes please consult the Geth 1.8.24 back-port pull request. Geth binaries and mobile libraries are available on the Geth download page. 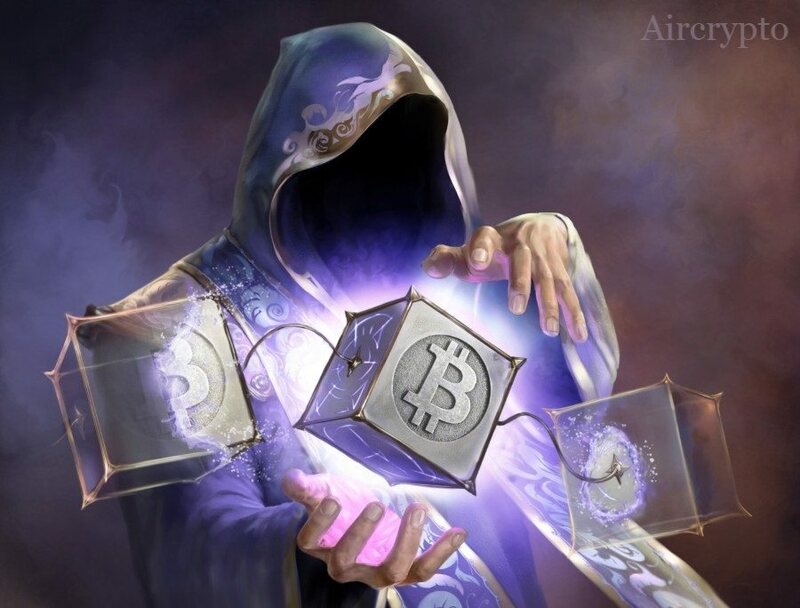 Mentor Monday, April 08, 2019: Ask all your bitcoin questions! Any question about Bitcoin is fair game. A Good News For Bitcoin After It Went Down! Best Auto Trade Copier for Crypto Trading available free of cost in this Telegram Community. Finally! Bitcoin has tested the $5,000 mark! Make A Living From Our Free Crypto And Bitcoin Bot! Android Malware Targetting Famous Crypto Apps! Best Auto Trade Copier for Crypto Trading available free of cost in this Telegram Community! Take A Look At The Insane Amount Of Bitcoin US Government/FBI Holds! Bitcoin bot which trades on Binance and generatses 30% daily profit - See live demo!